Register for our September evening class start date and receive a free kit. This promotion expires Monday, September 3rd. 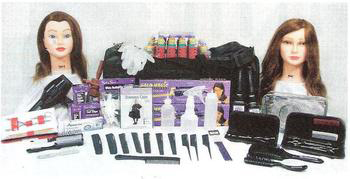 The kit promotion is subject to change based on availability from MAK Beauty Institute. Choose the program to find out more! MAK’s cosmetology program offers hands on training from the day you start. At MAK you will be using quality products and tools provided in your starter kit to help practice for real-life settings. Our Instructors will guide you in mastering the basic techniques and skills so you can take your talents to the next level. Haircuts, Hair Color, Ombre/Balayage, Keratin, Up-Do/Special Styles, Make-up, Waxing, Facials, Nail Services, and Salon management. 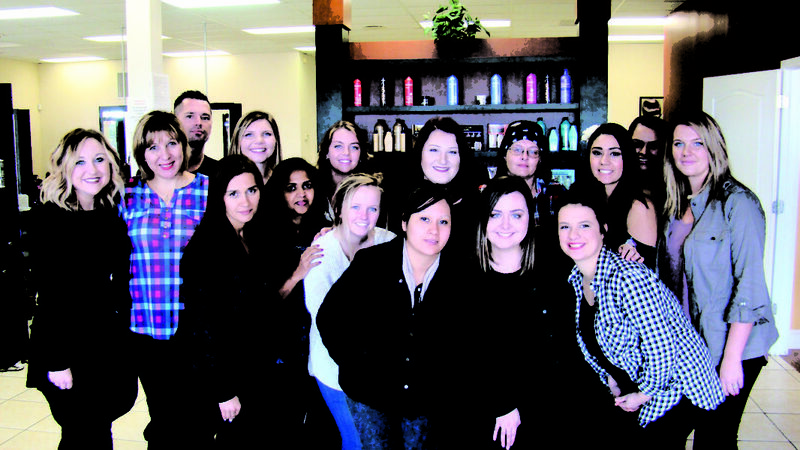 MAK’s master cosmetology program offers students many exciting career options! Haircuts, Hair Color, Ombre/Balayage, Keratin, Up-Do/Special Styles. A career as a hair designer could land you in the field you have been dreaming of by becoming a professional hairstylist. MAK’s instructor program will prepare licensed cosmetologist to teach all the skills of the cosmetology program. There are many exciting career options for a cosmetology instructor. Many choose to become a platform artist or educator, teaching and demonstrating the most up-to-date beauty techniques and styles at trade shows, fashion shows, bridal shows and other venues. A cosmetology instructor may decide to choose a related field, such as fashion consulting or salon product marketing/sales may be right for them. Another opportunity licensed instructors may take are job placements as examiners for state cosmetology licensing boards. Students becoming instructors will be trained in student supervision, grading, record keeping, lesson planning, and student counseling. This program requires 750 hours and is offered at a part time (12 months) or full time (7 months) schedule.